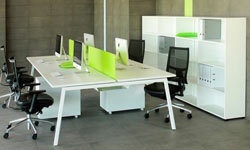 office refurbishment, mezzanine floors and more. Our services include office partitions, storage walls, mezzanine floors, suspended ceilings, office furniture & office refurbishment. Available in single or double glazed options, glass partitions provide a sleek, contemporary alternative for the modern office. 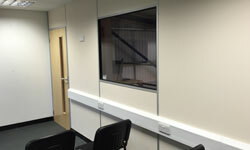 Provides a cost effective solution for partitions in your office without losing valuble storage space. Apton and Komfire 75mm and 100mm partition systems offer a cost effective method of achieving sound insulated and fire rated Offices. The stable space-saver that can be exactly tailored to your requirements. Can be perfectly integrated into your environment. Uncomplicated in design and installation, slim line with a choice of crisp angular or soft radiused profiles. 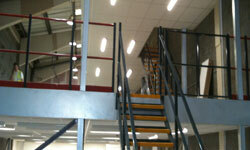 Our mezzanine floors can be designed around ground floor fixtures and work areas. Each installation comes with Building Regulations Approval. 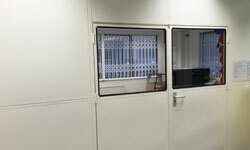 An integrated double skin steel partition system where a smooth internal and external finish is required, with minimal joints. Made with a balanced combination of design innovation, research and a full appreciation of our clients' practical requirements. Hertfordshire based Image Interior Systems Holdings Ltd provide office partitions, office refurbishment, mezzanine floors and more. 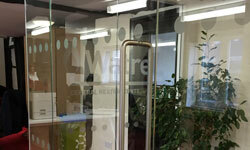 We specialise in office refurbishment, office partitions and mezzanine floors. 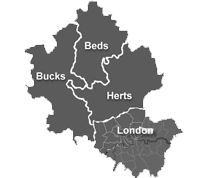 Formed in 1990 and based in Hertfordshire, we are a user friendly design, supply and installation company providing a full and free design / quotation service including CAD drawings. Our product range includes office partitions, steel partitions, mezzanine floors, office furniture, window blinds, full electrics/data, floor coverings, air conditioning, suspended ceilings etc. 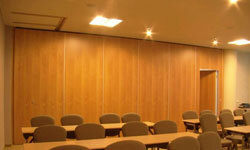 We also gain the appropriate Building Regulations approval where applicable if requested. 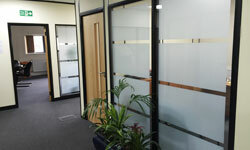 We undertake all aspects of Office Refurbishment Hertfordshire and Office Partitioning Herts and internal partitioning installation including Glass Partitioning, Steel Partitions and Storage Wall. 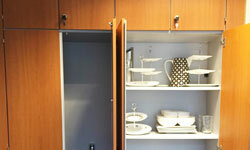 Our extensive range can be used to create stylish and professional interiors.